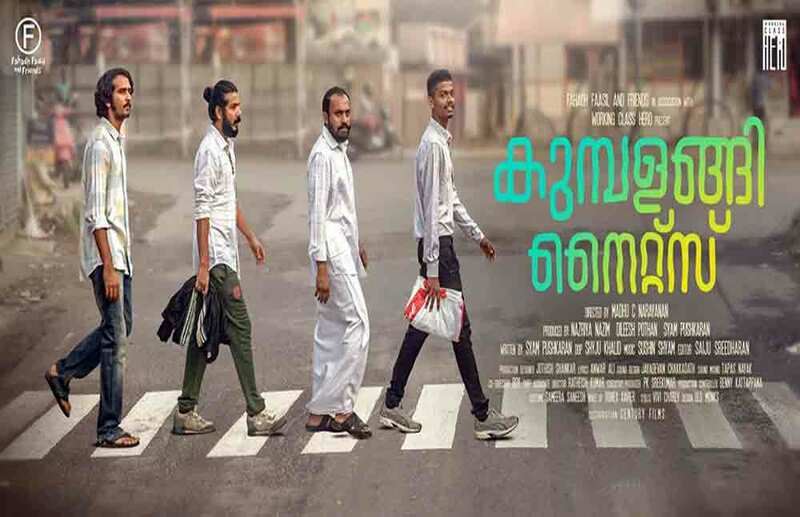 Kumbalangi Nights is a Malayalam Movie starring Shane Nigam, Sreenath Bhasi and Fahadh Faasil in the lead role. 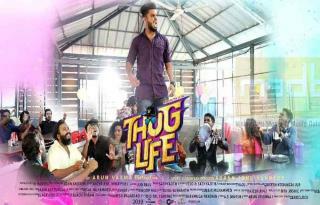 The movie also stars Ramesh Thilak, Anna Ben, and Matthew Thomas in pivotal roles. 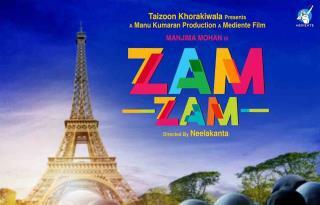 The movie is directed by debutant director Madhu C. Narayanan. The movie got released on 7th February 2019. The movie is all about the life of four brothers, about their emotions, romance, fear, sadness, happiness and humor in their life. The movie is content driven and all characters in the movie have something to give us. Every character has something to delivery in the screen, such is the script written by Syam Pushkaran and well-crafted by debutant Madhu. The first half of the movie introduces us to the characters and the movie starts out as a character-driven. 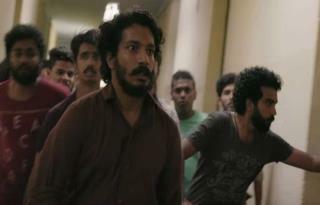 The movie introduces us to 4 step and half-brothers, played by Shane Nigaam (Bobby), Soubin Shahir (Saji), Sreenath Bhasi and newcomer Mathews as a promising young footballer. Soubin (Saji) and Shane Nigam (Bobby) do nothing, simply lying down the whole day doing nothing. 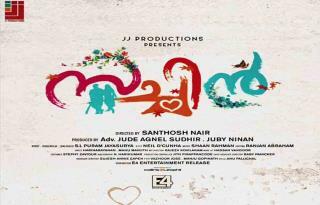 Shane Nigam has an affair with tourist guide Babymol (played by newcomer Anna Ben). 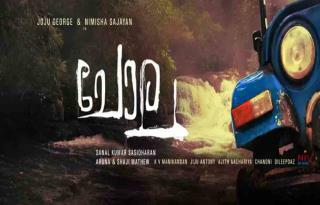 Her sister has got married recently to Shammy played by Fahadh Faasil. 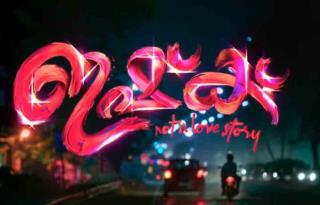 Fahadh Faasil characterization has been brilliantly crafted as it leaves a mark in our heart. 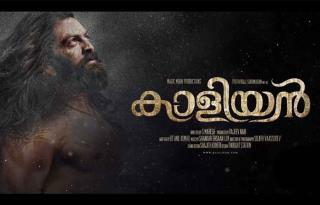 Fahadh has performed his character with ease and definitely by portraying “Shammy”, he has chances of getting awards and recognition. 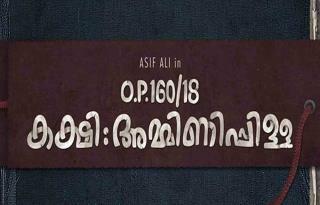 Fahadh Faasil’s character also makes us laugh but keeping the nervousness in us. The tense situations are handled with comic one-liners. In the second – half the main plot of the story takes over, with good narrated climax. There are enough tense and surprising events with a logical conclusion. Some one-liners are very comical but explains the real philosophy of life in a comical way. The movie has great music, visuals, combined with an engaging life story. The movie shows real-life characters which have not been explored earlier in films. 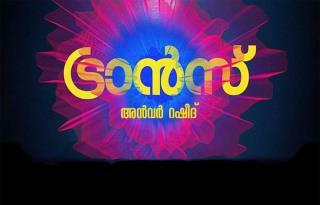 Soubin, Fahadh Faasil, Shine and debutant Anna Ben has given a realistic performance. 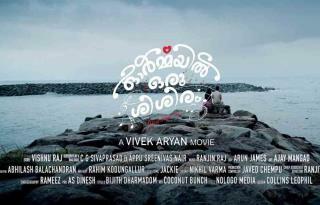 Surely, we can say Actress Anna Ben has given a remarkable performance in her debut movie. 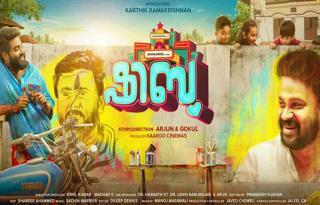 In short, we can tell, Kumbalangi Nights is a simple, sweet, feel-good movie which must not be missed in theatres.